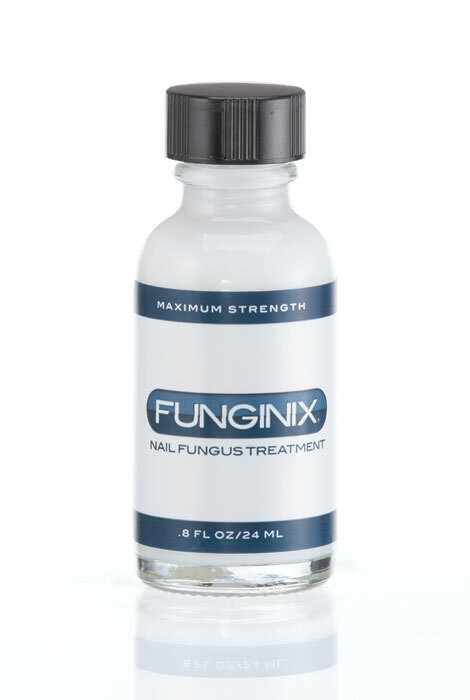 Using a powerful combination of FDA-approved anti-fungal agents, essential oils and extracts, Funginix® nail fungus treatment not only destroys fungal agents, but specifically attacks where infection exists. The proprietary blend of actives like undecylenic acid, herbal remedies like camphor and essential oils like tea tree oil has been thoroughly tested and proven to kill fungus—often showing positive results in as little as two weeks. 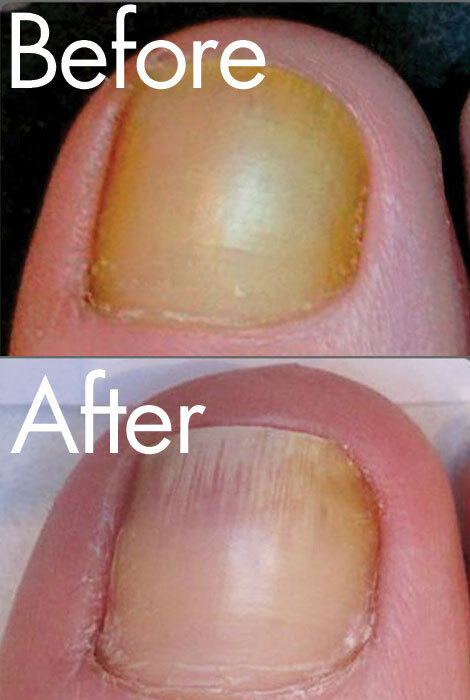 There's simply no other topical treatment more effective in battling nail fungus, and natural formula is 100% safe for all adults, pregnant and/or nursing women, even children as young as 3 (physician approval suggested). Clean and easy to use on fingernails and toenails; features comfortable brush application and pleasant herbal scent. .8 fl. oz. It worked great on my nails. I am buying it for my husband to use on his toe nails. I have used this for 2 weeks, it really works. I'm buying a bottle for my daughter.